After the stress and heartache that is associated with infertility, patients are especially hopeful that IVF treatment will be a success. IVF assists throughout the stages of conception to treat a number of common fertility issues. With IVF treatment, patients who have experienced infertility have a significantly better chance of a successful pregnancy. 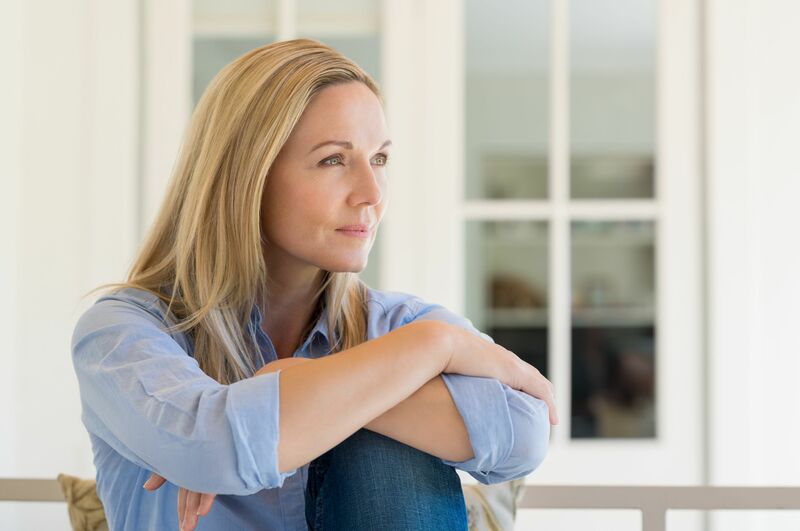 Despite the high success rates of IVF, it is normal for women to have concerns throughout the IVF treatment process and the pregnancy that (hopefully) follows. One common worry is spotting. Spotting after IVF is a definite possibility for our Lubbock, TX patients. Fertility specialist Dr. Janelle Dorsett prepares patients for the chance of spotting after IVF, and lets them know when this symptom may be a cause for concern. Is Spotting Common after IVF? The goal of IVF treatment is for patients to receive a positive pregnancy test. Since the menstrual cycle is a sign that a woman is not pregnant, it is understandable that most women feel panic if they experience any bleeding after IVF treatment, even if it is just light spotting. It is natural to assume that spotting means that IVF treatment has not been a success, or that any confirmed pregnancy is at risk. Although it is normal to worry following IVF treatment, women can rest assured that spotting after IVF is common and may not be a sign of complications. According to data, up to 40 percent of IVF patients experience some spotting throughout the IVF process. While spotting can occur at virtually any time, it is most likely to occur after egg retrieval, after the embryo transfer, or during the two-week window when the patient is waiting to undergo a pregnancy test. As long as spotting is light and is not accompanied by any other symptoms, there should be no reason for concern. Spotting can occur in any patient and is not an indicator the success or failure of IVF treatment. The best thing a woman can do if she experiences light spotting after IVF is to remain calm and patient, and continue to follow Dr. Dorsett’s post-treatment care instructions. Although light spotting is normal after IVF treatment, it is important to note that heavier bleeding may be a sign of a problem. If a patient experiences heavy or continual bleeding, this should be reported to Dr. Dorsett as soon as possible. Even if bleeding seems light, it should be reported to Dr. Dorsett if the patient is experiencing other concerning side effects, such as pain or severe cramps. If there is any doubt as to whether or not bleeding is unusual, it is best to err on the side of caution and seek medical attention. If you would like to learn more about IVF or the other fertility services available at Dr. Janelle Dorsett’s practice, schedule an appointment at your earliest convenience. Dr. Dorsett will be happy to discuss your fertility concerns and recommend an appropriate treatment plan.